Being a domestic helper in Singapore can have numerous challenges. You’re not only miles away from home, but also have to grapple with your finances back home. Oftentimes, domestic helpers seek work in Singapore due to the good pay and how Singapore is a relatively safe country. Whether one is a foreigner or a Singaporean, one main challenge that you will face as a domestic helper is finances. Most domestic helpers operate on a tight budget, the main reason being the high cost of living in Singapore. Domestic helpers who are foreigners have the additional problem of being alone in a foreign country. Some may also have very abusive employers who are not willing to be of any help to them financially. At some point in life, you might require extra cash apart from their regular income. This may be due to personal emergencies at home. To make things worse, you’re usually the sole breadwinner of the family. Thus, the job of raising enough money falls solely on you. This may be difficult to come by if they rely on friends or family because it is not guaranteed that these individuals will have the finances requested. 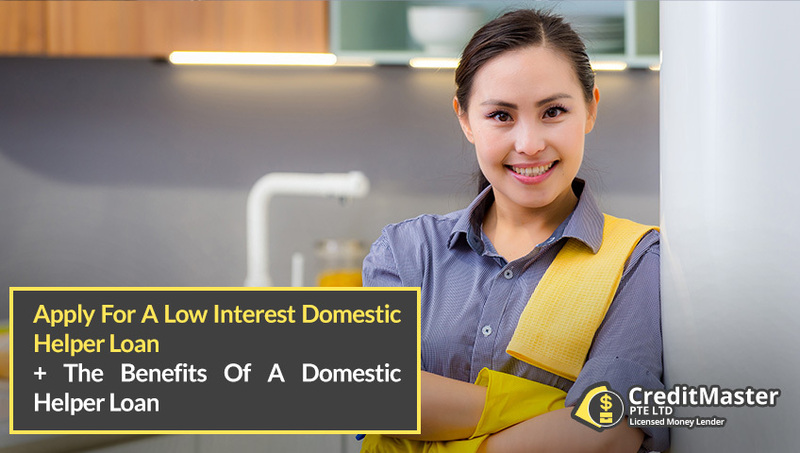 In view of this, it might be wise for you to consider applying for a domestic helper loan, which is specifically tailored for them. Applicants are able to access funds through this facility. For many domestic helpers, a domestic helper loan provides some much needed relief from the financial challenges that they face. For most domestic helpers, accumulating assets and saving for the future is a difficult task simply because your income leaves little or nothing extra for savings. A domestic helper loan will give you an avenue to get funds for personal financial development. You will thus be able to achieve your long term goal of becoming financially independent. Domestic helper loans have the advantage of quick processing. Once you apply for the loan, the process of approval is accelerated and within hours, the cash can be disbursed to you. You will then be able to settle your financial issues efficiently, especially where it is an emergency. You will also be able to receive the full amount of cash needed in one payment. This is a big advantage of this type of loan, especially when compared to the alternative of the you trying to source for the cash from individuals who may not have the full amount needed. One can apply online for domestic helper loans. This will save you plenty of time and the hassle of going down to do the physical office and get into long lines to apply for the domestic helper loan.  The online method is convenient for everyone and approval can also be done using the same avenue. It is only after the approval is done that the applicant will then go physically to the offices of the lender simply to receive the written contract which contains the details of the loan. The documents needed for the approval of this type of loan are also few. Therefore, you will be able to apply easily and get the approval without having to source for several documents. Another major advantage of the domestic helper loan is that there are no restrictions on what the funds can be used for. You can use this loan for any purpose. Whether it is to help you get to the next pay day, to handle an emergency, or for any other purpose, you will have total freedom to use the funds for what is most suitable. This is very different from other loans such as car loans or education loans where you are restricted to use the funds only for the specific stated purpose. We do not require any form of collateral for domestic helper loan and this is one of the best things about such a loan. You can apply for the loan without having any kind of collateral. This is a very important advantage because it makes this facility accessible to the majority of domestic helpers who usually have no assets to be used for collateral. As such, this is is very different from other types of loans such as car loans and house loans where the asset is the collateral, and there is the danger of the applicant losing the asset in cases of default in loan repayments. 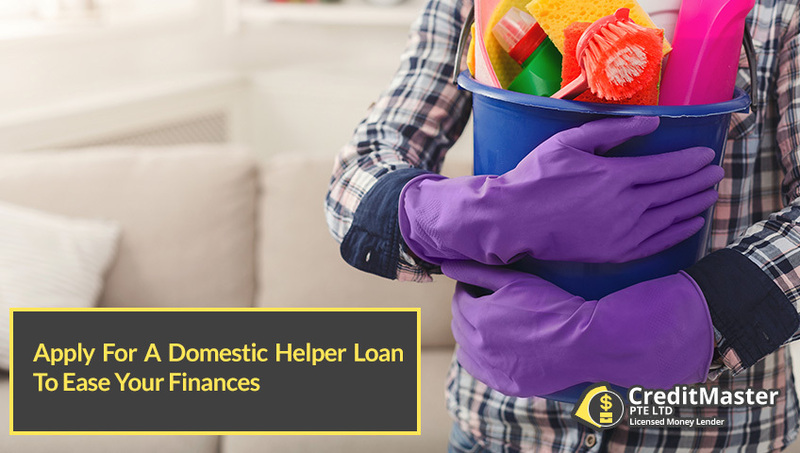 We offer domestic helper loans that are highly flexible in their terms and conditions. We understand that it may not be as easy to make repayments as a domestic helper. Hence, we offer flexible and favourable repayment terms that make it easier for you to make the loan payments conveniently. This flexibility reduces the probability of defaulting. This advantage is not available with some other types of loans where the terms of repayment are fixed and there is little or no room for negotiation. This is a type of loan where you do not necessarily require a good credit score in order to get approval. This is truly to the advantage of many domestic helpers because most of them may not have a strong credit rating. When lenders offer other types of loans, it is almost always a requirement to check the credit rating of the applicant, and many times this can lead to the application being declined by the lender. For a domestic helper loan, the chances of the loan being approved are higher because of this particular reason. The failure to meet financial obligations is usually a major cause of stress for many domestic helpers. This loan can be used to bridge the gap where there is a deficit between the income and the expenses. There may also be unforeseen circumstances that may arise suddenly and funds may be needed for one reason or another. With the loan, you will be able to attend to this emergency and meet their financial obligations. Borrowing money from an individual can be inconvenient. The details of the debt can easily become public knowledge if the creditor chooses to expose them. This can easily damage the personal reputation of the borrower. In the case of a domestic helper loan, all the details of the loan remain strictly confidential. In turn, this will protect your personal reputation. As time goes by, you may desire to further your education. This is so as to progress career-wise and get a better job. It can be difficult for you to get an education loan because of the stringent approval requirements. The domestic helper loan will help to materialise your dream because you will be free to use the funds from this loan to further your education. As domestic helpers, there may be situations where you might require additional sources of funds, urgently. At CreditMaster, we have designed our domestic helper loans in ways that benefit you: less stringent rules on credit score ratings, a faster application process and flexible repayment terms. To apply for our domestic helper loan, simply fill up our online loan application form or speak to us to find out more!